This property at 3703 Canterbury Place , Independence, MO64055 has listed by Ole Aamodt, GRI but has not been updated for quite some time. Please contact the listing agent and broker for up to date information. Near 39th and Noland Road with handy access to I-70, Independence Center, or you could be downtown Kansas City in about 15 minutes if desired. 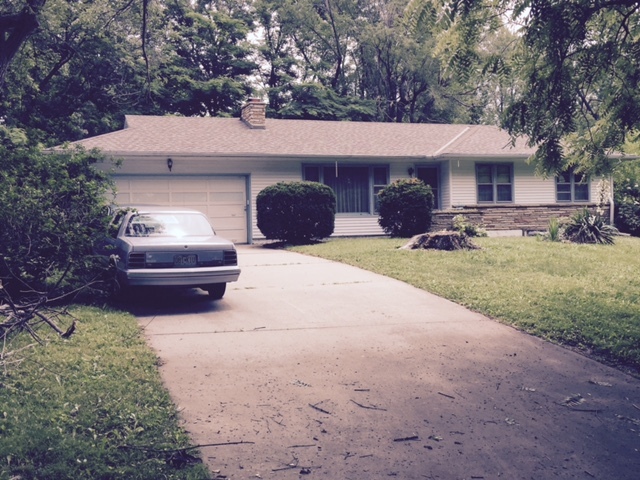 Lovely ranch style home in the Truman school district.